Packaged in a re-sealable bag to protect the inside of your bowling bag. 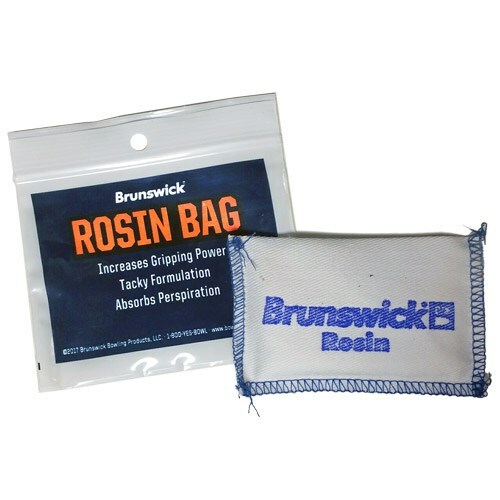 Due to the time it takes to produce the Brunswick Rosin Bag Each ball it will ship in immediately. We cannot ship this ball outside the United States.